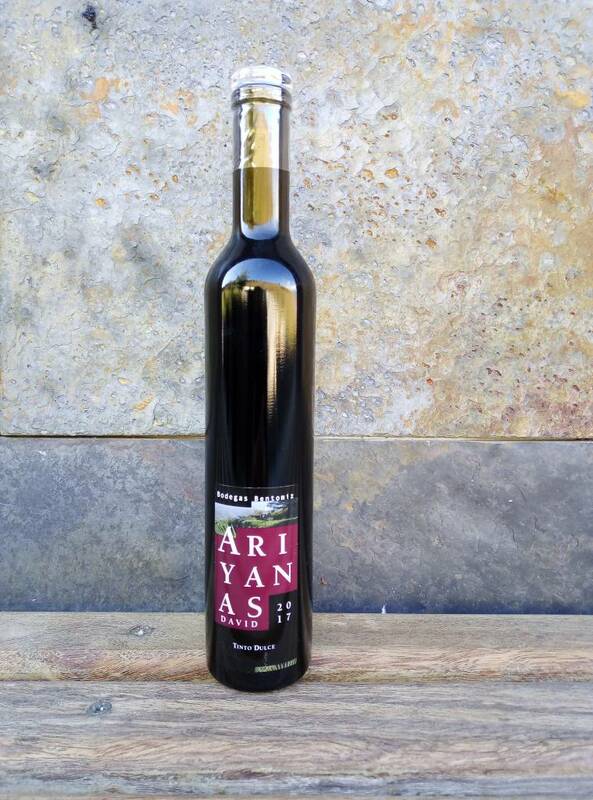 We produce the Ariyanas wines. 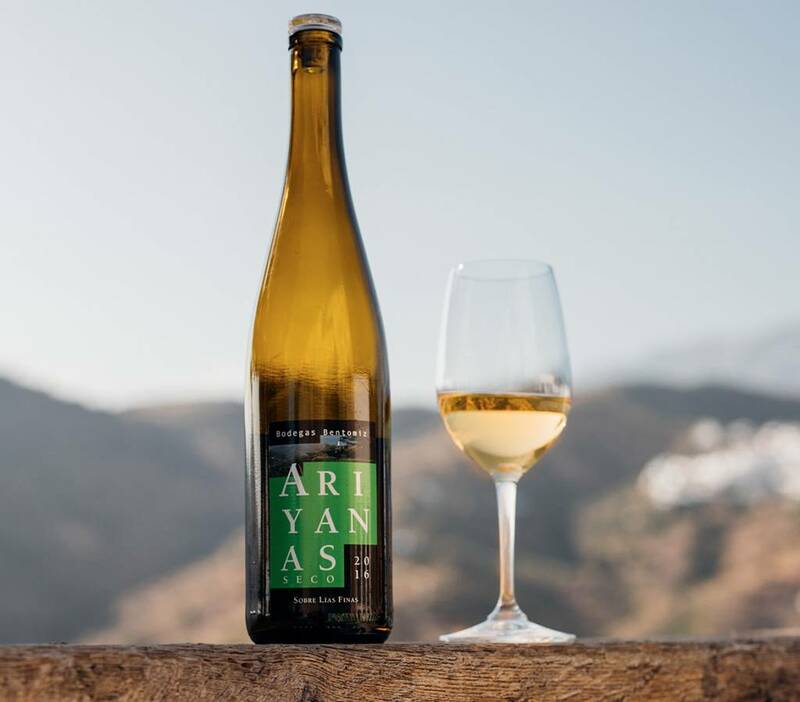 Like Bentomiz, the old castle on the mountain top opposite the winery,Ariyanas is a place name – it derives from the name of a Moorish hamlet that stood beside our vineyard before the Reconquest. The word comes from the Arabic for “aromatic”, which our wines certainly are. Our grapes include the well-known Moscatel de Alejandría, and the rare Romé, the indigenous red grape of the Axarquía region. 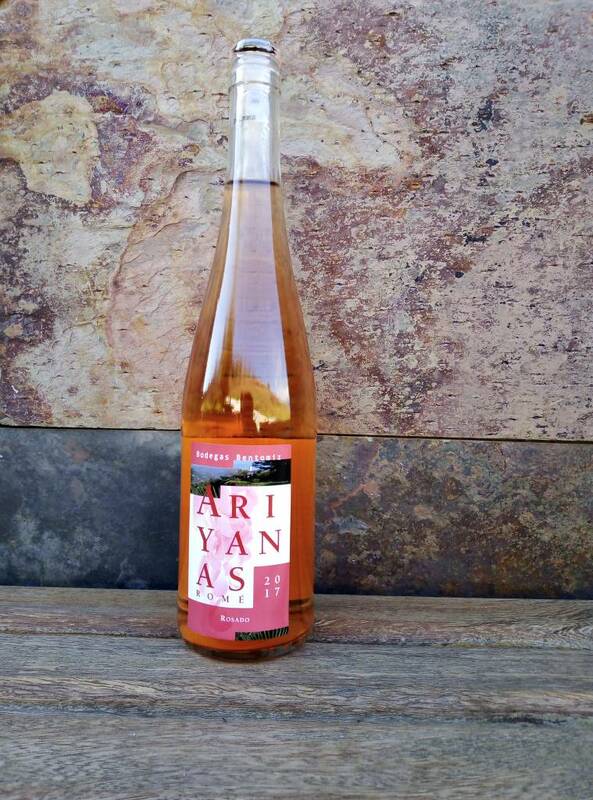 A beautiful pale pink rosé of a rare grape variety. Its scent is reminiscent of richly perfumed flowers such as orange blossom or roses, and red fruits. In the mouth, it’s velvety, delicately dry, with a salty mineral finish. A dark crimson, fragrant red wine. 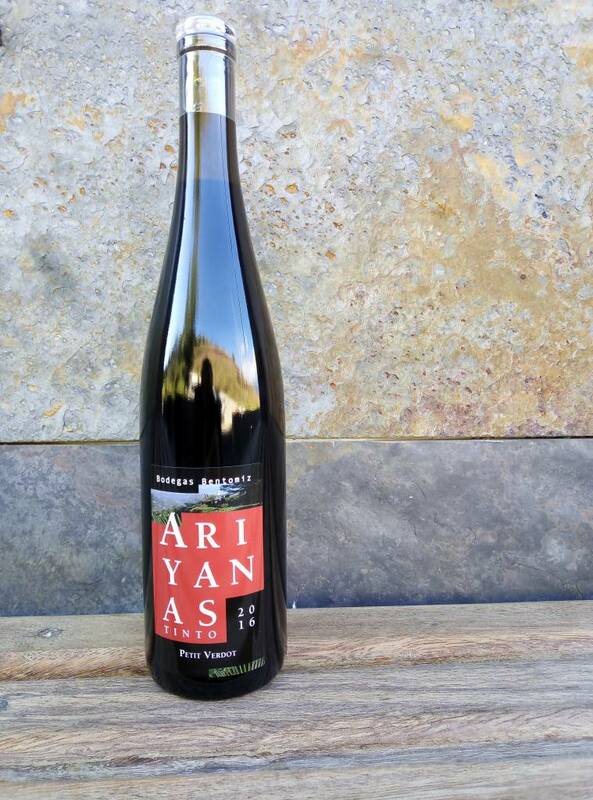 Expressive aromas with hints of roses, wild pepper and leather. In the mouth, firm tannins combined with delicate, wonderful fruit and spicy hints. A vivid wine with bold character. 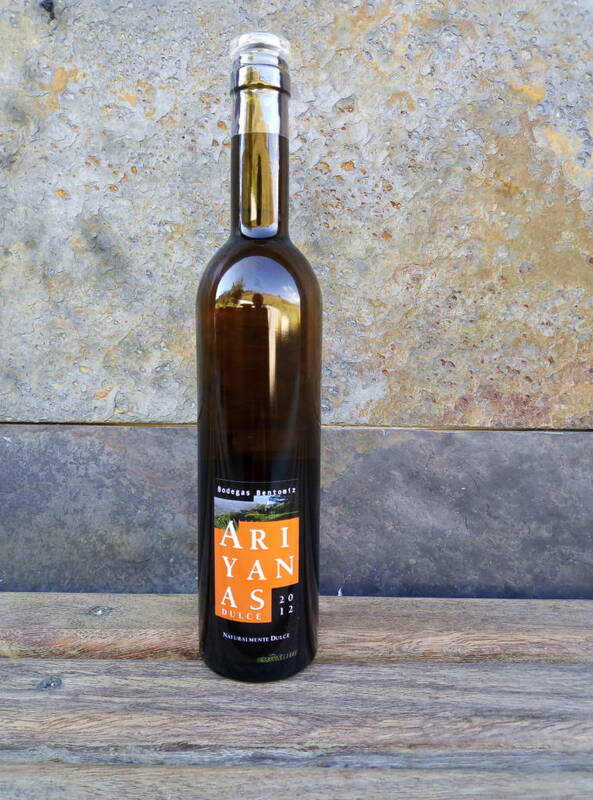 An elegant sweet muscat: fresh and mineral. Perfectly balanced sweetness and acidity. To be served as an aperitif or to accompany fruity desserts of mandarin or orange, apricot, peach, passion fruit or pineapple. Concentrated honeyed sweetness, developing a whole range of exotic sensations in the mouth. A long lasting delicious aftertaste. To be served with foie gras and patés, blue cheeses and tropical fruit desserts. Merlot. Lovely aroma of pure blackcurrant. The right balance between sweetness, acidity and the tannins is fundamental in this wine. Perfect as an aperitif, with chocolate and fruit desserts, or paired with game dishes and meats.